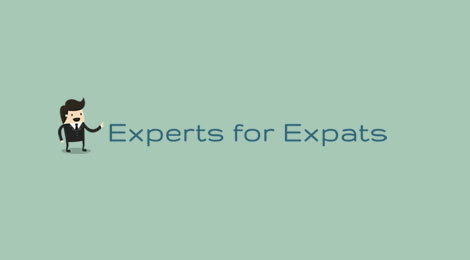 ‘Experts for Expats’ is an independent organisation that provides financial planning information and guidance for British Expatriates. We have an established network of highly experienced, qualified and regulated advisers that specialise in working with Expat clients, a network that covers all major ‘expat locations’. We can offer assistance on all aspects of personal financial planning including Tax, Savings, Inheritance, Investments, Pensions and Insurance.